As a mental health care system, we at Children's Service Center are deeply committed to the wellness of young people in our community. 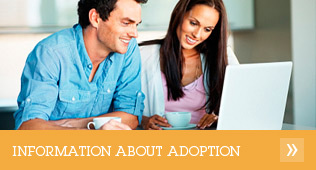 Our services are designed to meet the individualized needs of children, adolescents, and their families. Children's Service Center's Assessment, Crisis, and Referral Services are staffed 24-hours a day, seven days a week, by psychiatric professionals for initial assessment and referral. We accept BC/BS, most indemnity insurance plans, CHAMPUS, Medical Assistance, and are a preferred provider for several managed care organizations and HMO plans. 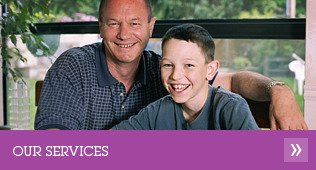 Children's Service Center offers a variety of services across a continuum of care from least restrictive to residential. 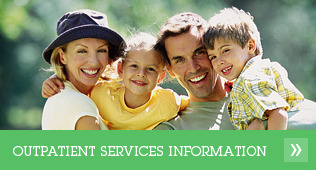 For more information regarding our services please feel free to navigate our website. Copyright ï¿½ 2018 - Children's Service Center. All rights reserved.